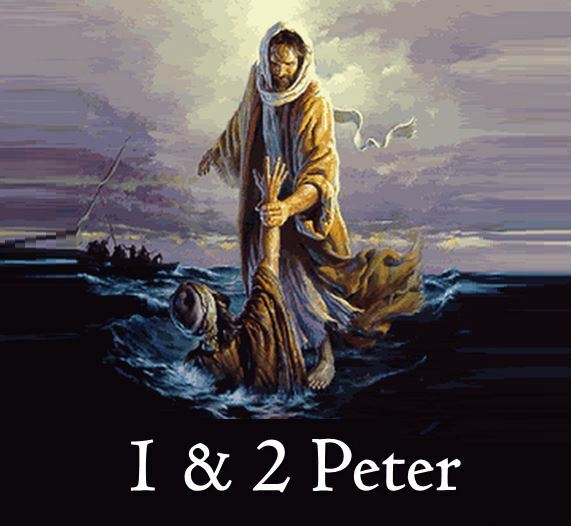 Did you know that of all of Jesus’ disciples and Apostles, Peter is the most-mentioned? And what a transformation! In this study we learn about Peter’s life and how he communicated the nature and character of our Savior, Jesus Christ, for all time.